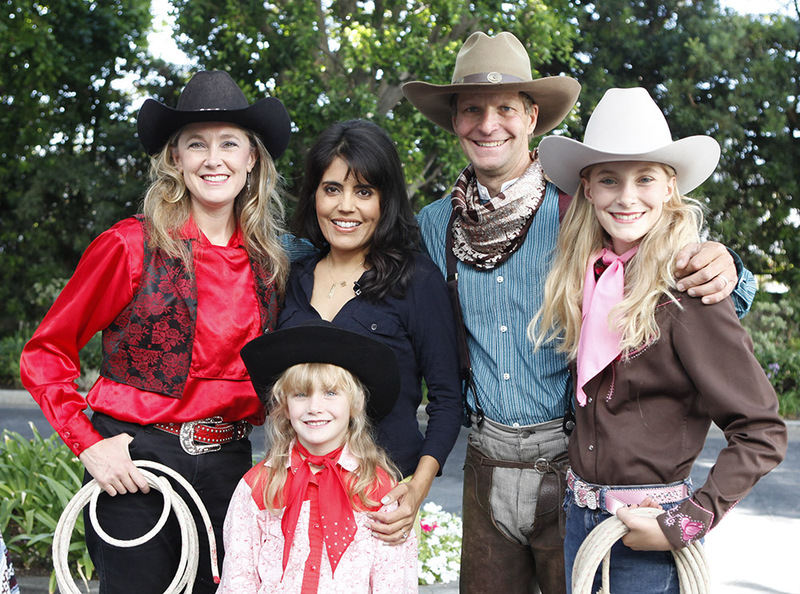 On Friday July 25, 2014, Melinda and Christy Lewis were featured performing their trick roping talents on the KTLA Morning News with Gayle Anderson. They appeared to promote the Autry National Center, where the family performed on Saturday July 26th for the National Day of the Cowboy and Cowgirl. Another fun morning in front of the camera, this time at the Autry Museum. Thanks Gayle for a great time! Link to Christy and Melinda Trick Roping. The 4th and 3rd videos down in the series are Christy and Melinda’s best. Check out Emily, Melinda, Christy and Jay spinning their ropes and cracking the whip on Fox 11’s Good Day LA, Thursday July 24, 2014! Our appearance was to promote the Autry National Center, where we appeared on Saturday July 26th for the National Day of the Cowboy and Cowgirl. We had a lot of fun taping the segment and the crew was amazing! Thanks to Mar Yvette, Fox 11’s food and fun expert for being such a wonderful host. See it here on Fox 11 Good Day LA. Be sure to scroll down the link page to the video section.Our section of the video begins at 1 minute 40 seconds. A huge thanks and photo credit to Daniel Perez for the amazing photographs included in this post.